In our Samurai Spirit review, we take a look at a cooperative fighting game from the designer of Ghost Stories. 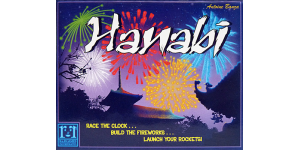 Many have attempted and failed to make a great cooperative horror game. 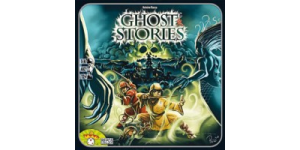 Check out our Ghost Stories board game review to see if THIS one got it right.